Logan Square is very walkable, is very bikeable and offers many nearby public transportation options, according to Walk Score's rating system. Listed at $850/month, this 375-square-foot studio, located at 1742 N. Humboldt Blvd., is 19.0 percent less than the $1,050/month median rent for a studio in Logan Square. Building amenities include on-site laundry, storage space and secured entry. The unit features hardwood floors, closet space, wooden cabinetry and ample natural light. Cats and dogs are not allowed. 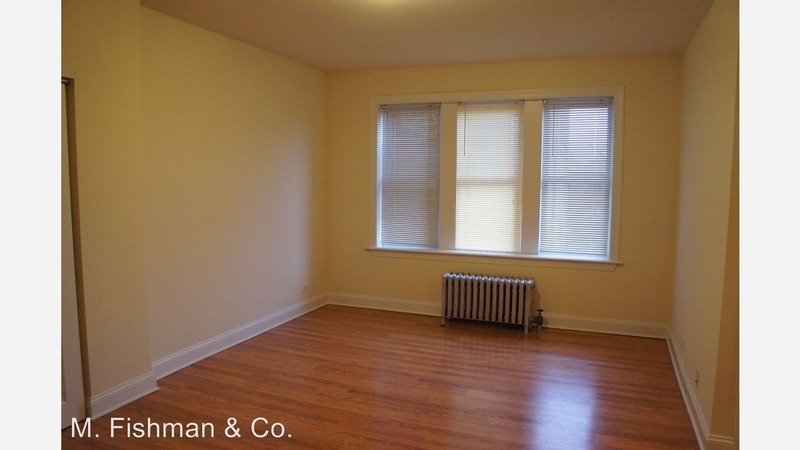 Here's a studio at 2536 N. Sawyer Ave., which is going for $895/month. In the unit, look for hardwood floors, a spacious closet, wooden cabinetry, granite countertops and large windows. Building amenities include on-site laundry, secured entry, outdoor space and an elevator. Pets are welcome here. Listed at $995/month, this studio is located at 2600 N. Kimball Ave. Amenities offered in the building include on-site laundry, outdoor space, secured entry and a bike room. In the apartment, you can expect hardwood floors, closet space, wooden cabinetry, granite countertops and ample natural light. Cats and dogs are not welcome.